Orders $50 or more qualify for FREE UPS Ground shipping within the US (excluding Alaska & Hawaii). All in-stock items on colorpowercables.com will ship the same day if ordered before 4 pm EST Monday-Friday. Excludes holidays: New Year's Day, Memorial Day, Independence Day, Labor Day, Thanksgiving, the day after Thanksgiving, Christmas Eve, Christmas and New Year's Eve. All shipments are FOB Shipping Point. If you are shipping orders outside the US contact us at (888) 449-7654 or support@colorpowercables.com to review shipping options. Our products are built to last. We back it up with an honest, lifetime warranty. All products sold on colorpowercables.com. Original, unaltered, and unmodified materials and workmanship are covered for the life of the assembly. 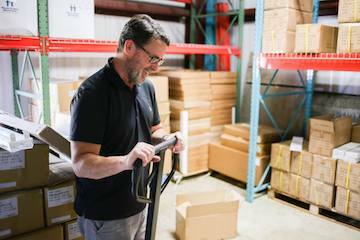 Simply contact customer service at (888) 235-2097 to obtain a Return Material Authorization (RMA) number, ship the item to us and we will repair or replace the defective item. How long does the Warranty coverage last? Forever! We guarantee all products sold on colorpowercables.com for the life of the assembly to the original purchaser. This warranty does not cover damage caused by improper deployment or misuse. If you have questions about the proper use of our products, please contact us at support@colorpowercables.com or (888) 449-7654. Need it now? Order by 6 pm EST and get it tomorrow! 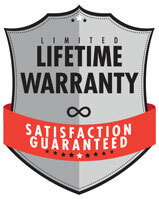 The best warranty you will never use! Our products are built to last. We back it up with an honest, lifetime warranty. Learn more. 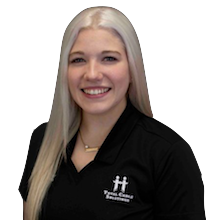 Connect with us on live chat or (888) 449-7654 and speak with a Color Power Cables representative in Springboro, Ohio. All product names, logos, trademarks and copyrights are property of their respective owners and used herein for identification purposes only.